The center of Dover’s health care community is Union Hospital, which is home to nearly 300 physicians working in almost every field of medicine. Thomson Reuters recently named Union Hospital as one of the top 100 hospitals in America. 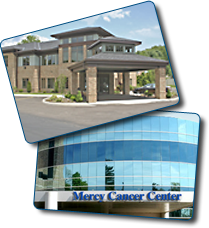 In addition, Dover is the host of numerous top health care facilities that offer high-quality service directly in your neighborhood. Our community also is the home of many nursing homes and independent living facilities that provide stellar service to patients of all ages.